Leave your vent open in rain or shine. 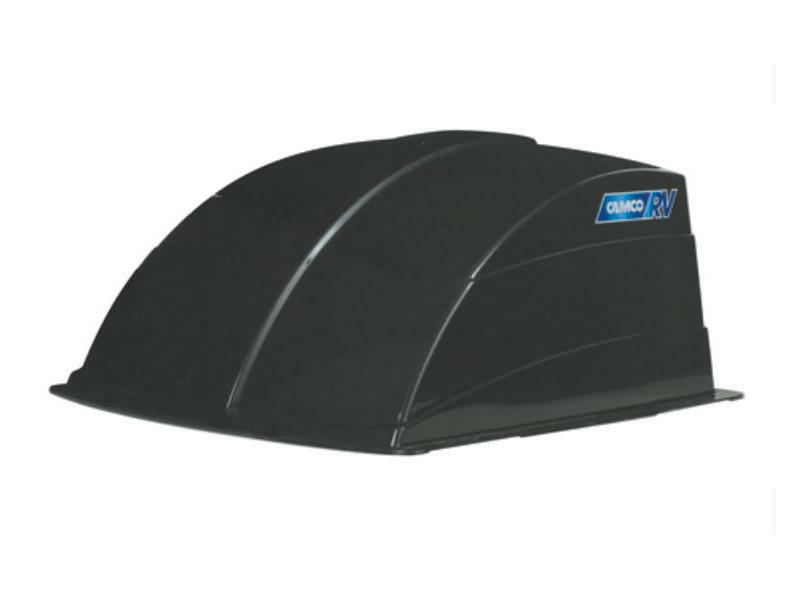 The Camco vent cover offers high-flow ventilation in an aerodynamic design. Removable louvers for easy cleaning. Mounts to existing 14" x 14" roof vents.